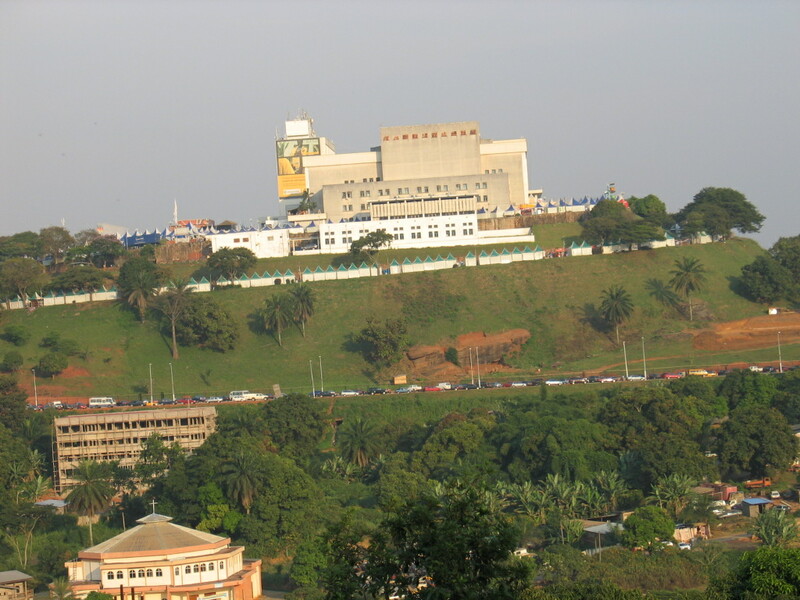 Cutting edge eye care in Central Africa. 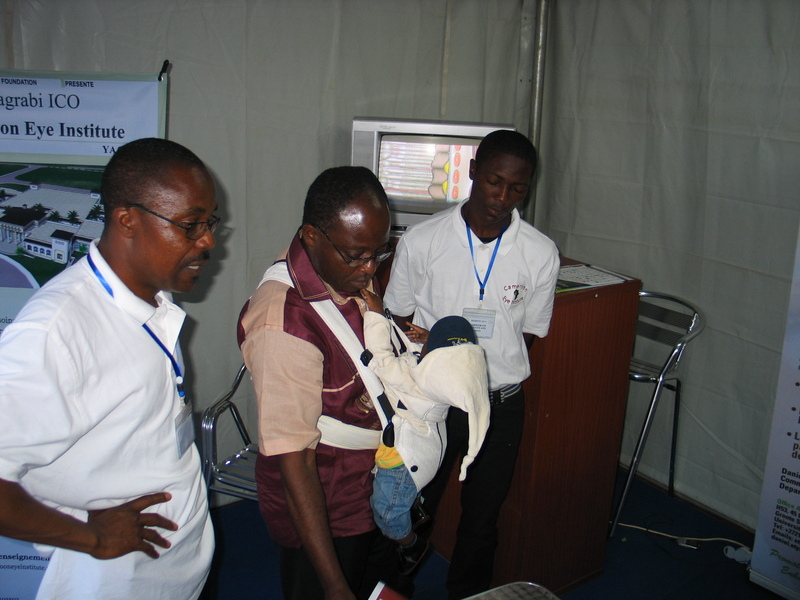 Magrabi ICO Cameroon Eye Institute presented to the public during “PROMOTE 2011”! 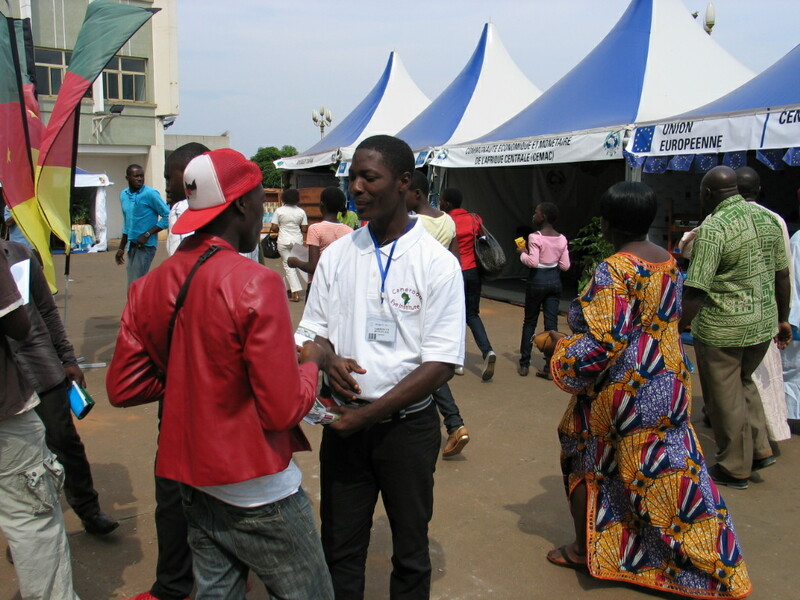 Magrabi ICO Cameroon Eye Institute participated in the 4th International Exhibition for Enterprises, SMEs and Partnerships of Yaounde “PROMOTE 2011”, from 3rd – 11 December 2011. 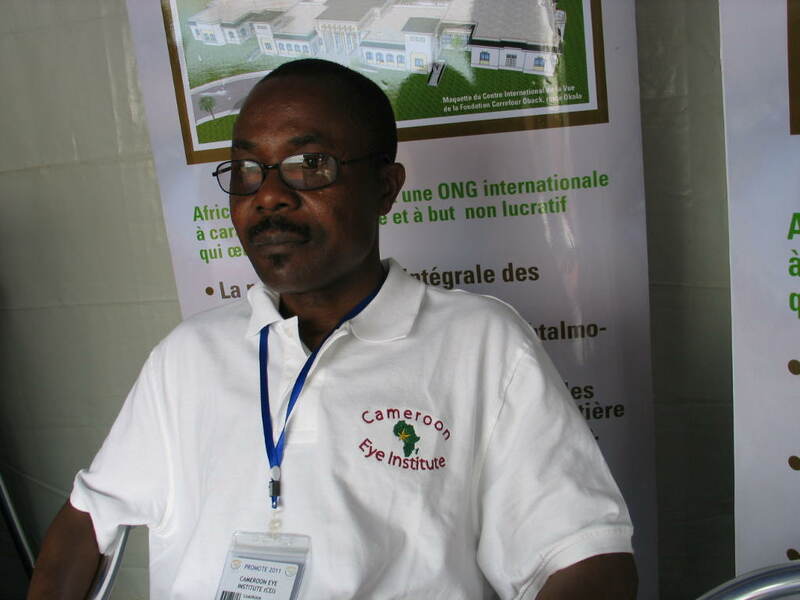 It was an opportunity, for the Africa Eye Foundation to present the institute to Cameroonians. See you at “PROMOTE 2014”. 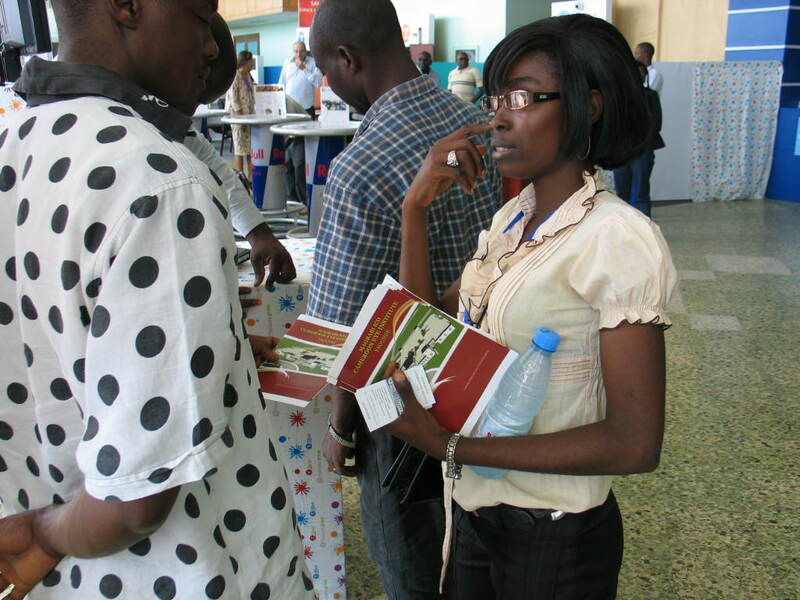 We share herewith some photographs taken during the exhibition. 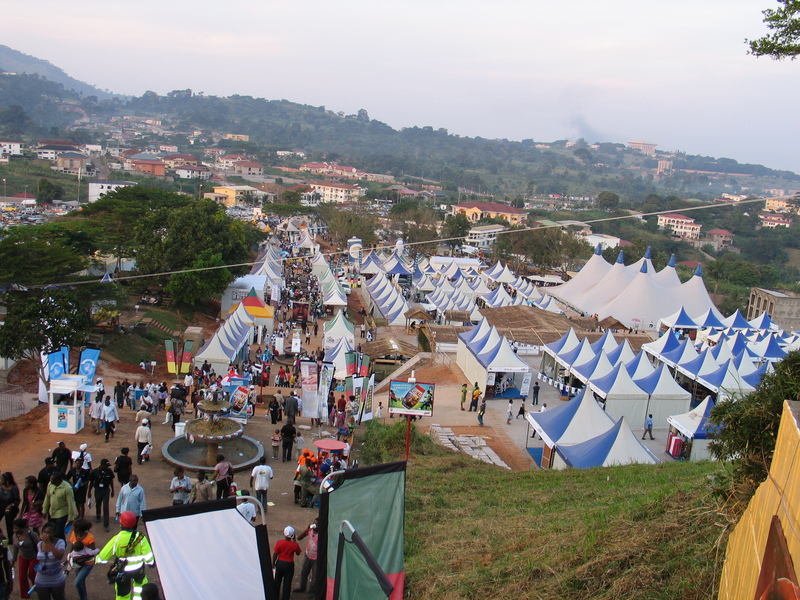 We were allocated a stand in "Zone D", the Central Africa zone, in keeping with our subregional mission. There will be a unit specialised in eye diseases and surgery in children, as well as in the management of squints. 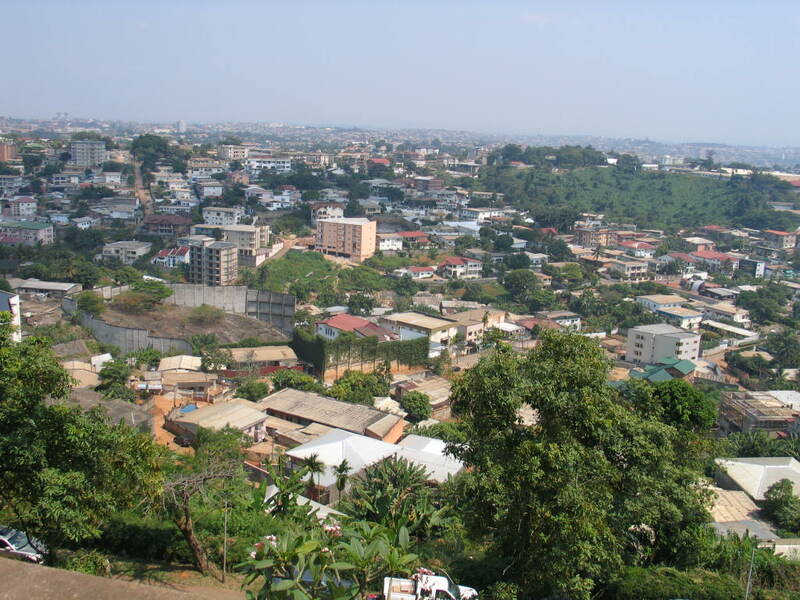 It would not be necessary to leave Cameroon and travel abroad for eye care or surgery. TIME FOR A SHORT BREAK! 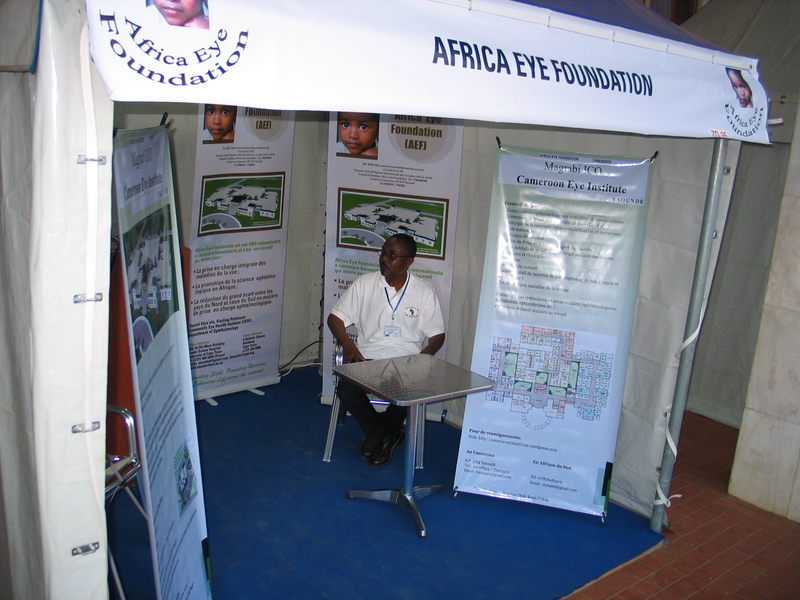 This entry was posted in Africa, Afrique, Cameroon, Eye Clinic, PROMOTE 2014 and tagged Children, exhibition, Eye Care, Health, ICO, laser, laser centre, Magrabi, Promote, promote 2014, Salon Promote, squint, strabisme, Yaounde. Bookmark the permalink.